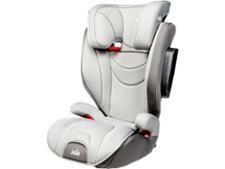 Chicco Oasys 2-3 Fixplus child car seat review - Which? 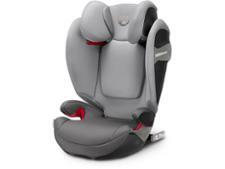 The Chicco Oasys 2-3 Fixplus is a high-backed booster seat for older children from 15-36kg. 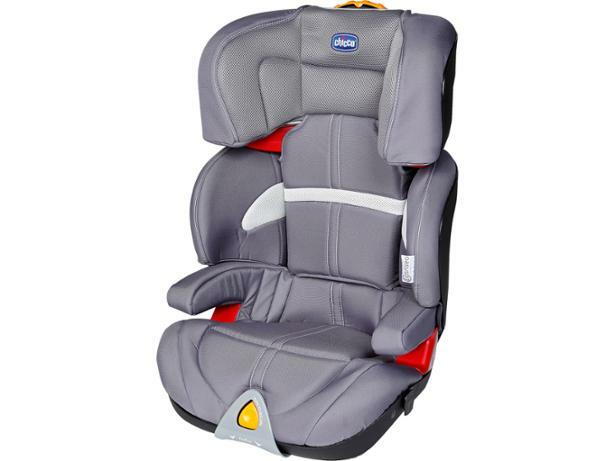 It's secured in the car using the adult seatbelt or Isofix connectors, and your child is held in by the adult seatbelt. Is it a good choice for children from the age of approximately 3.5 to 12 years old? 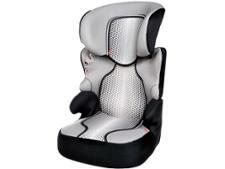 We sent it to our child car seat test lab for crash testing to find out.